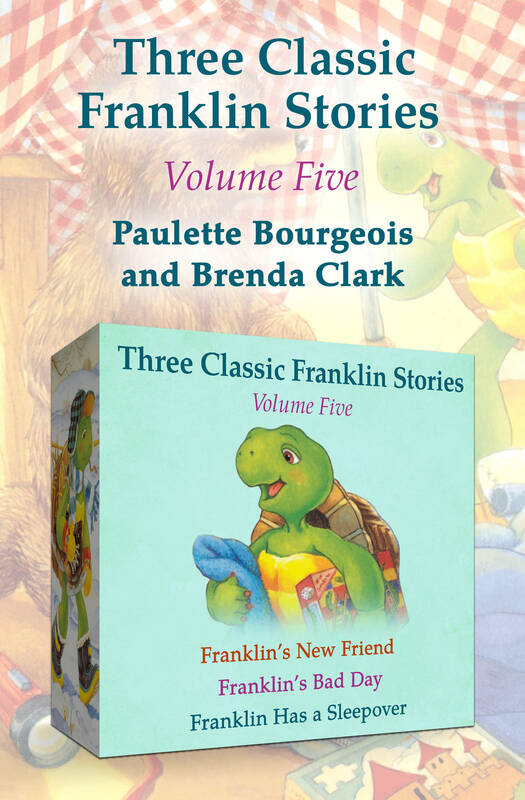 Three storybooks in one: Meet the lovable turtle who inspired the beloved Franklin and Friends TV show! 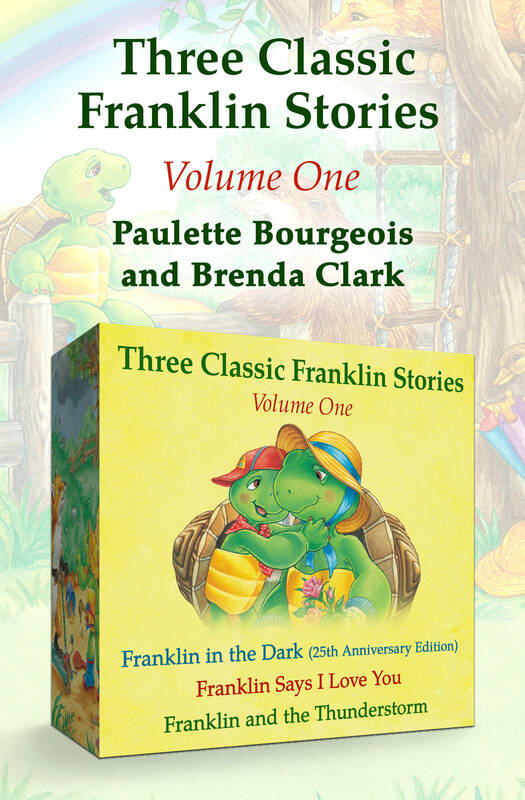 Franklin in the Dark In the Franklin Classic Storybook that started it all, poor little Franklin has one of the most common childhood afflictions—he is afraid of the dark. This is particularly difficult for Franklin as he happens to be a turtle, and the darkness he fears is, of course, inside his own shell. Bravely, with shell in tow, he sets forth to seek help and in the course of his travels discovers a bird who is afraid of heights, a polar bear who is afraid of the cold, and even a hydrophobic duck. In the end, Franklin discovers that everybody, even his own mother, is afraid of something, and his response to what he has learned is guaranteed to draw a smile. 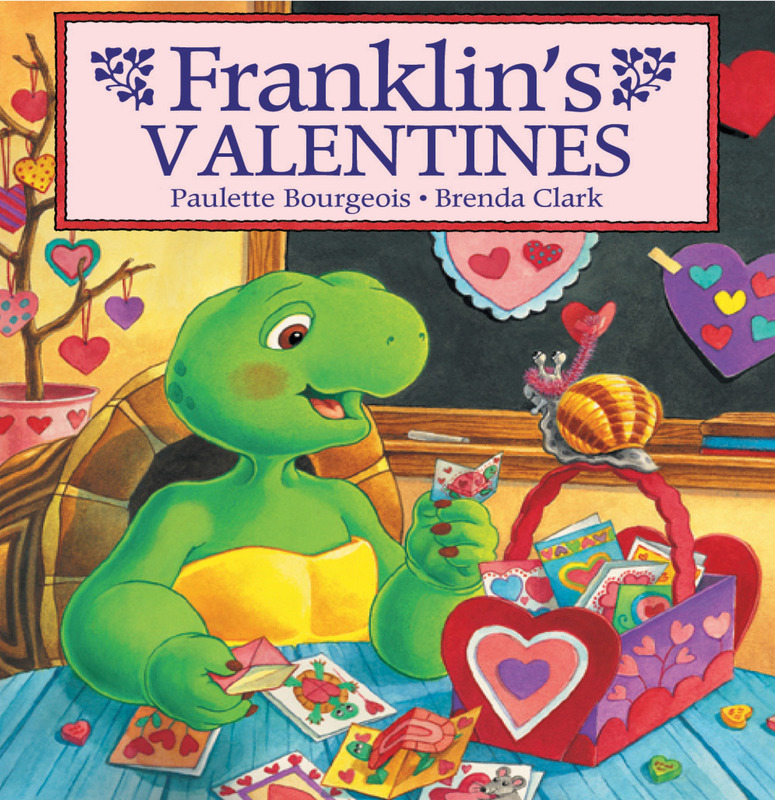 Franklin Says I Love You In this Franklin Classic Storybook, our hero is a very lucky turtle. He has the best friends, the best little sister, the best goldfish, and, of course, the best mother. But when he discovers that his mother’s birthday is coming up, he can’t find the best present. After giving it some serious thought, Franklin decides to do everything for his mom. On the morning of her birthday he takes her breakfast in bed, makes a brooch, draws a picture, and cuts fresh flowers from the garden! And then Franklin gives his mom a great big hug and says, “I love you”—which is, of course, the best gift of all. Franklin and the Thunderstorm In this Franklin Classic Storybook, Franklin is afraid of thunderstorms. 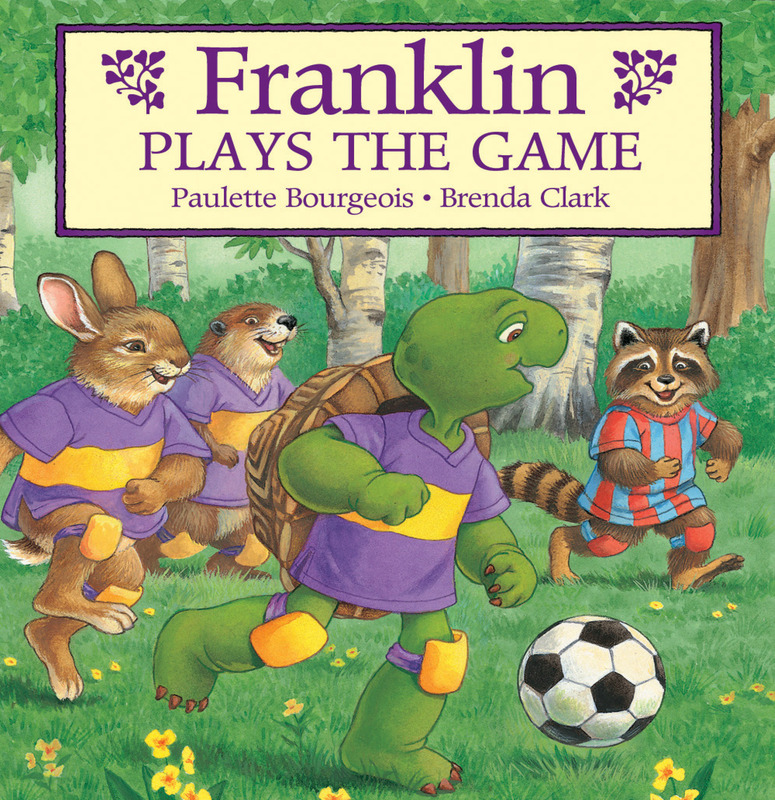 When a storm approaches while he is playing at Fox’s house, a flash of lightning sends Franklin into his shell. He refuses to come out—even for snacks—until his friends make him laugh with their tall tales about what causes storms. And when Beaver explains what really causes thunder and lightning, Franklin begins to feel much safer.